Crewe Alexandra have been knocked out of the FA Youth Cup at the first round courtesy of a late goal by Sheffield United. Kenny Lunt could not do anything to save his boys as they played one of the toughest teams in the first round. They played the Blades at Bramall Lane and lost 2-1. United booked their spot in the second round with the victory over the youngsters. 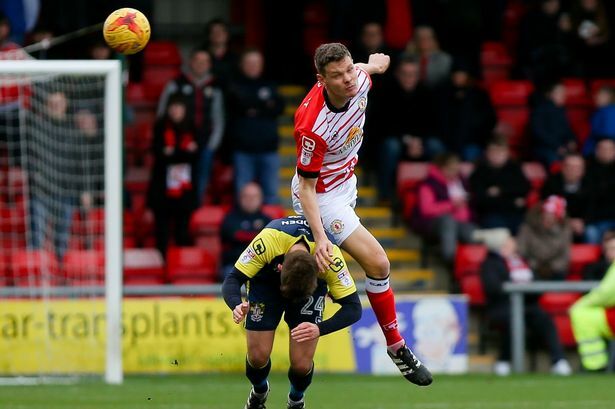 Crewe started the match well, scoring the first within three minutes. The goalkeeper of Sheffield United Joshua Perryman tried to clear the ball but Luke Walley closed down on him. The ball deflected off the player and over Perryman’s head to score. The score line remained unchanged until after the recess. 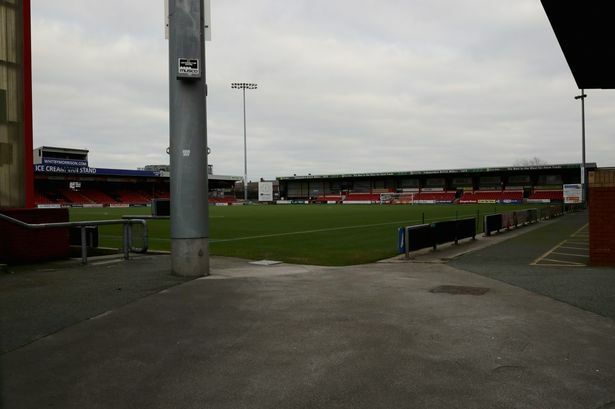 crewe Alexandra FC are very occupied with transfer dealings ahead of next season. 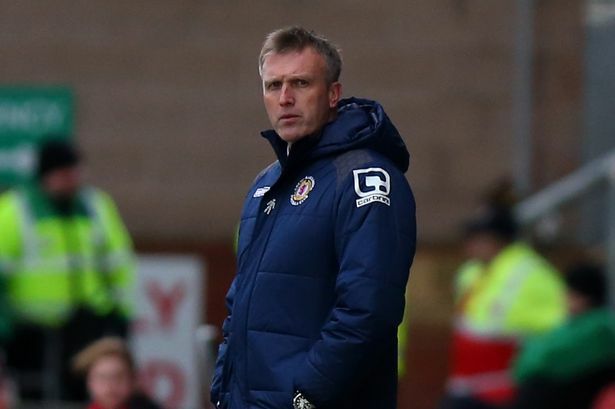 Coach Steve Davis met with a potential transfer target this week and is preparing himself for a busy six weeks on the recruitment front, with the hope of getting the right talents to helping them succeed next season. The club already have a gentleman’s agreement in place with a player, understood to be Ryan Lowe, with Davis hopeful that deal will be announced in next fortnight. Davis continued his close season work by speaking to a potential target and his representatives in the Lake District on Wednesday. 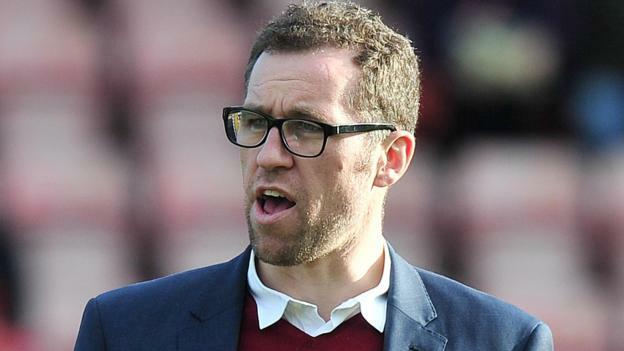 Crewe also published their retained list on Wednesday, with senior players Marcus Haber, Chris Atkinson, David Fox and Lauri Dalla Valle all leaving the club. Young players James Baillie, Joe Kearns, Toby Mullarkey, Joe Howell, Liam O’Neill, Andre Brown and Fraser Murdoch were also let go, leaving the Alex with 20 players under contract for next season. “We’re talking all the time to players. I was up in the Lake District talking to a player on Wednesday, so things don’t stop for me.